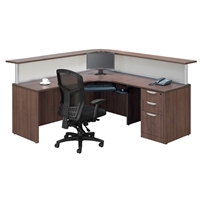 Features include heavy-duty steel frame available in Silver and your choice of White, Cherry, Espresso, Maple and Modern Walnut laminate finishes. 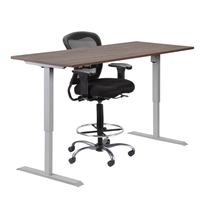 Features include dual motors, three-stage legs, 26"h-52"h height adjustment, 300 lb. weight capacity and up/down keypad. The optional programmable keypad also available. A combination of modern 21st-century design with practicality and value. 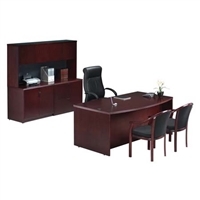 Features include stepped back modesty panels, optional acrylic panel insert, and designer hardware. Fully compatible with our popular Classic Laminate Series for added versatility and flexibility. Available in wide range of components and sizes, it can be easily pieced together to create the configuration that best suits your needs. 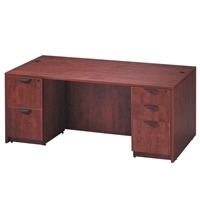 This collection's graceful lines, elegant edge detail and premium finish will add style, luxury, and warmth to any office. 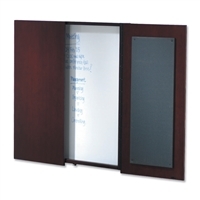 The Performance Veneer Conference Cabinet compliments the entire Performance Veneer Collection. This cabinet measures 48" square in a closed position. 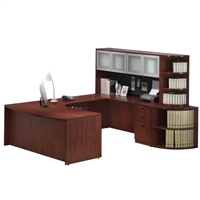 Our Veneer Conference Cabinet is a perfect compliment to any conference table we have in our Performance Veneer Series. 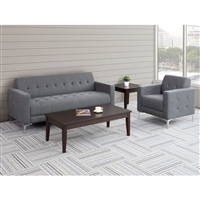 Our Madison Collection features a wide open architecture, an eclectic tubular design and outstanding comfort. Heavy duty spring construction and deep cushioning. 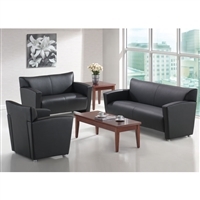 Available in Black Bonded Leather. The perfect complement to the contemporary workspace or home. 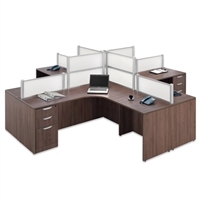 Our Solero line is an affordable, heavy-duty commercial grade panel system to be used as room dividers or in desk wrap applications. 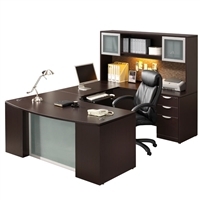 Features include heavy-duty steel frame available in Silver, White tops with contrasting beveled edges. 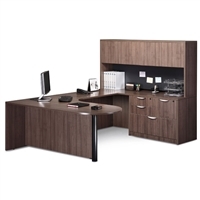 The new Metropolitan Series by Performance embodies a design and comfort level that is appealing to any office workspace. 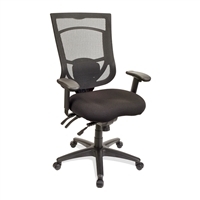 Available in Mesh back or Fabric back - and with either Black or Grey Fabric seats. All Metropolitan seating is backed by a Limited Lifetime Warranty. Whether you choose task or executive seating, our Cool Mesh Series easy flow architecture, a wide range of options and outstanding support come together to address all your comfort needs. Whether you choose task or executive seating, our CoolMesh Series easy flow architecture, a wide range of options and outstanding support come together to address all your comfort needs. 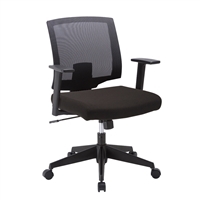 The Cool Mesh Series offers seats in a variety of fabric colors or Black leather. 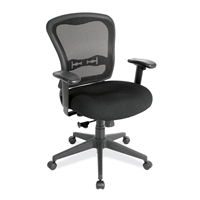 Optional headrest #7000HR and metal base #7700T (shown) also available. Our Cool Mesh Basic Series is one of the most economical, high-quality seating series available in the market. In addition to their contemporary look, they are built with quality materials and are made to last. 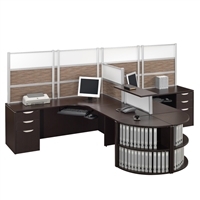 The Cool Mesh Nesting Series is a great space-saving solution for boardrooms and classrooms. Spice! up your life with our new 7800 Spice! Series. 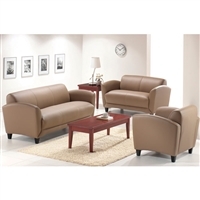 Ergonomically designed to provide outstanding comfort, Spice! 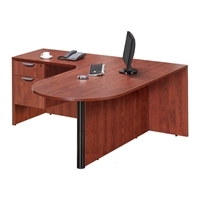 will add style and vigor to any office environment...at an outstanding price! Our new Baker Task Series offers stylish, slender and attractive seating options at a very affordable price. 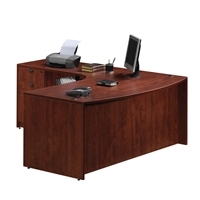 Baker Seating Series models are designed to add comfort, warmth, and style to any office environment at an incredible price!